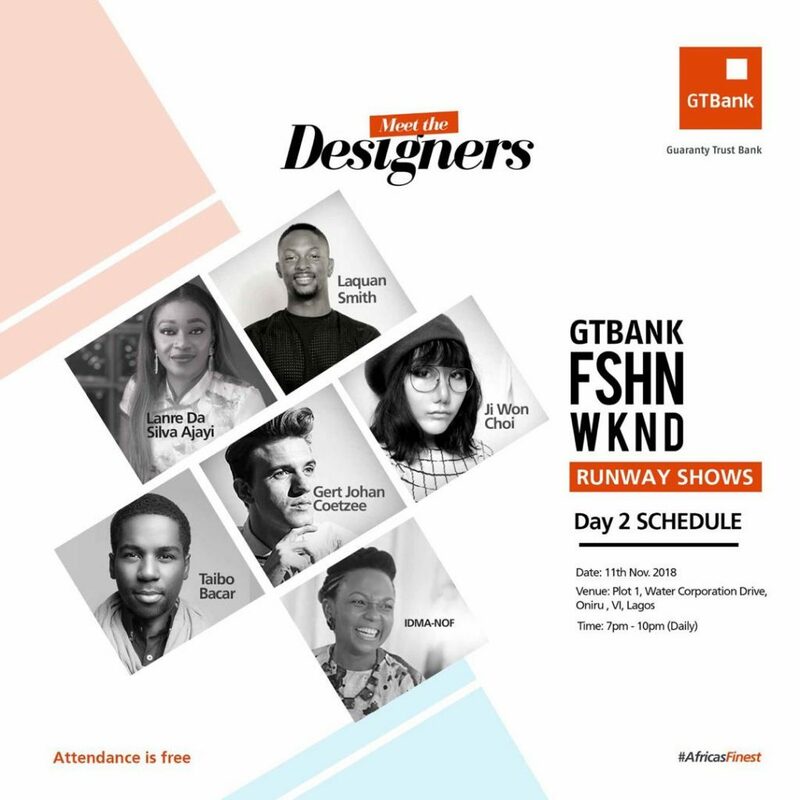 Lanre da Silva is one of Nigeria’s leading high-fashion couturiers. She started the LDA brand in 2005, since then, her work has gained international recognition, featuring in top magazines like Vogue. She was the first African designer to have her label stocked at the Dolce & Gabbana Concept Store in the heart of Milan, Italy, the hub of international fashion. The IDMA-NOF womenswear brand was founded in 2017. The brand blends art, fashion and craftsmanship in exciting ways – this blend coincides with its aesthetic which is very bold and strongly influenced by the colorful African heritage. LaQuan Smith has quickly become a household name in fashion. He is a favorite amongst the world’s most trending superstars like Rihanna, Kendall Jenner and Beyonce. Born in Queens, New York – the designer started from humble beginnings, building his brand from the ground up. In 2010, a few years after an internship with Vogue Editor-at-Large, Andre Leon Talley – the young designer debuted his first collection at New York Fashion Week.